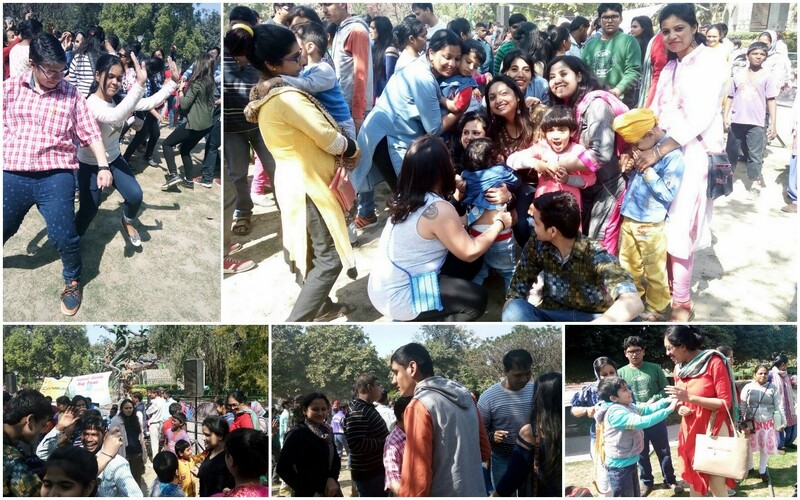 Goody bag picnic was organized by Society for Child Development (SFCD) for different schools and NGO’S. Students of Action For Autism participated and had a great time. They especially enjoyed the DJ Dance Floor. All the students went one by one in a group and danced to the beats and had a wonderful experience. They also shared delicious snacks which they brought from home and shared amongst themselves. In the end, everyone was thrilled to receive goody bags before leaving for home.